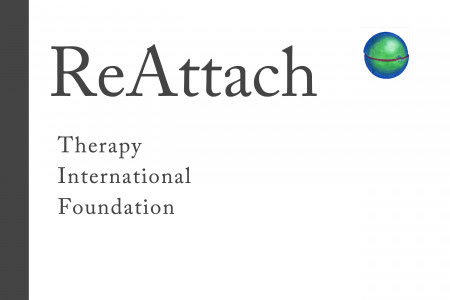 Journal for ReAttach Therapy and Developmental Diversities is an open access, peer reviewed, scholarly online journal. We welcome you to submit your manuscript for the publicaiton in Volume 2, Issue 1 January-June, 2019. We are also requesting you to please give it a wider publicity by circulating this mail to faculty members, Research scholars and the PG students of your Institute and encourage their active participation / submission of their research paper. Manuscripts published in JRTDD will receive very high publicity and acquire a very high reputation in the scientific community. The journal covers wide areas of Psychology and Rehabilitation sciences. For Fast publication process .we are using manuscript submission system. Manuscript Formatting Requirements are on the following link. We are expecting your articles! 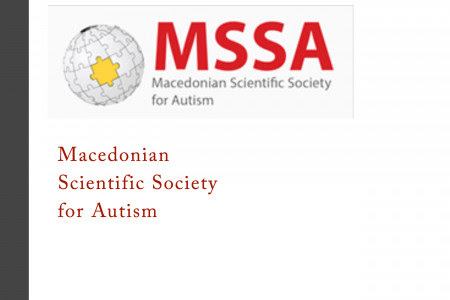 I would like to inform you that 2nd issue of the 1st volume of Journal for ReAttach Therapy and Developmental Diversities is published online (February 17, 2019). A total number of 6 papers are published. Next Issue 1 of JRTDD for the 2019 year is expected to be published until June 30th, 2019. 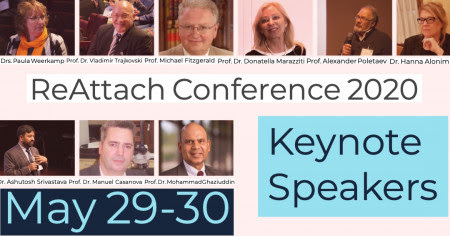 You, your colleagues, and students will be able to view articles (Full-Text PDF and Online First Full-text PDF) and have unlimited access to the journal (JRTDD is an open access, international, peer reviewed journal). When citing articles from JRTDD, we encourage you to use article’s DOI in addition to traditional citation information. This is an industry standard, a link-resolving system that allows any link to remain “persistent” even if the location of the article changes at some point in the future. Hence, when you are quoting the link for an article, you should always quote the DOI rather than the URL of our home page. Your registration in online submission (http://jrtdd.com/submit-your-manuscript/) will enable you with continuous information connected with JRTDD. We encourage you to share publications from JRTDD platform and online registration with your colleagues. You can feel free to share every publication on social media. 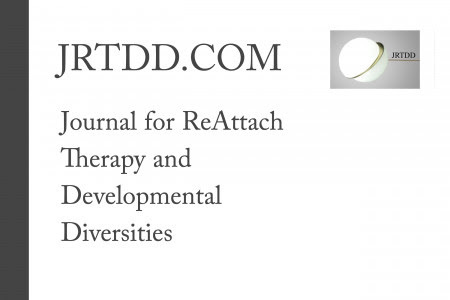 We invite you to the content of the JRTDD and we think that you will consider publishing with Journal for ReAttach Therapy and Developmental Diversities. Call for papers for Vol.2, Issue 1 is open until March 31st. Book Reviews in the field. I want to inform you that you can find #JRTDD articles into Crossref. Crossref makes research outputs easy to find, cite, link, and assess. They are a not-for-profit membership organization that exists to make scholarly communications better. They rally the community; tag and share metadata; run an open infrastructure; play with technology; and make tools and services—all to help put scholarly content in context. It’s as simple—and as complicated—as that. Background: Two developmental screening instruments for infants and young children, the Ages & Stages Questionnaires-Third Edition (ASQ-3) and the Ages & Stages Questionnaires: Social-Emotional (ASQ:SE), are widely used in the US and internationally. Both tools are sometimes used concurrently but the relation between children’s scores on the two tools is seldom investigated. Methods: The Brazilian versions of ASQ-3 and ASQ:SE, known as the ASQ-BR and ASQ:SE-BR, were used for assessing 13,470 children ages one to four in public child daycare centres in Rio de Janeiro, Brazil. Four groups were defined according to children’s ages as one, two, three, and four year-olds. Correlation and multiple regression were employed to explore the relation between children’s scores on the ASQ-BR and the ASQ:SE-BR. Results: Results indicated that the domain scores of ASQ-BR, including communication (r = -0.38 to -0.44), gross motor (r = -0.19 to -0.32), fine motor (r = -0.33 to -0.45), problem solving (r = -0.36 to -0.42), and personal-social (r = -0.38 to -0.51) were significantly correlated with ASQ:SE-BR scores. Regression analyses suggested that the communication and personal-social domains were significant predictors of social-emotional scores in most of the age groups. Conclusion: General developmental assessment is suggested to be conducted with social-emotional screening. If the workload is heavy for administers to use both screeners concurrently, social-emotional screening is recommended for children who fail communication or personal-social domains on developmental screening tests.